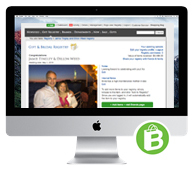 Need an easy way to manage your store's gift registries? The retailers below sell ALL of BIA Cordon Bleu's products online. Click the specific brand's name to view product.